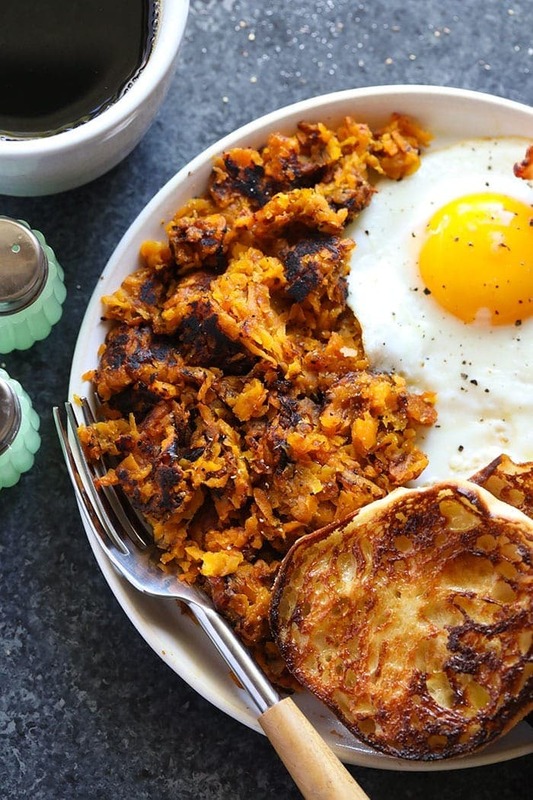 These sweet potato hash browns are the perfect addition to any healthy meal. 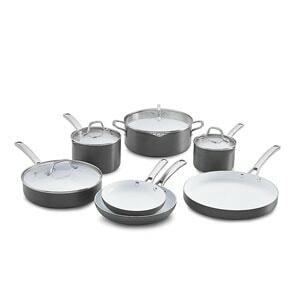 You can serve them as a side to any breakfast or substitute them in any of your favorite hash brown recipes. 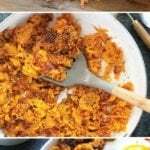 All you need is a sturdy cheese grater and a few large sweet potatoes and you are ready to make a big batch of crispy sweet potato hash browns. We love finding new and delicious ways to add sweet potatoes to our favorite dishes. We learned how to grate sweet potatoes for our Sweet Potato Hash Protein Bowl from Linley’s mother-in-law and it changed our lives! 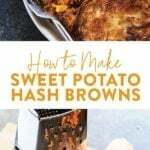 We wanted to share a simple sweet potato hash recipe tutorial with all of you so that you can make this delicious side for any meal! 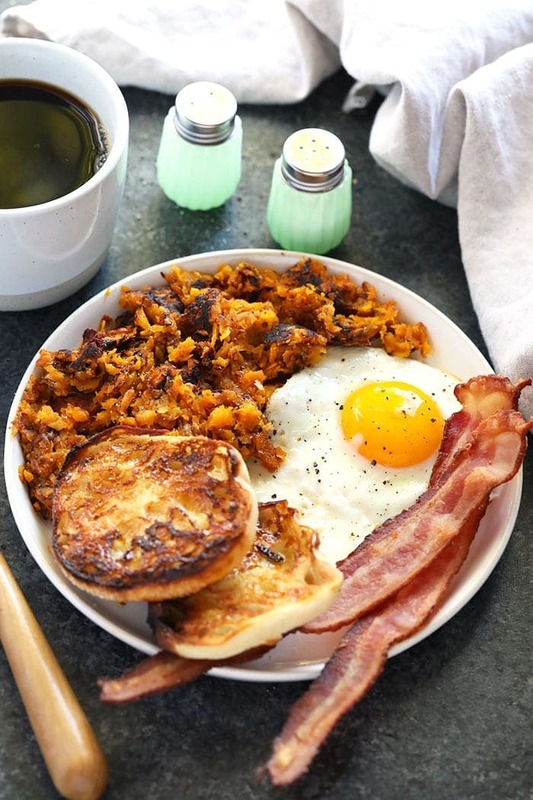 You’re not going to believe this, but in order to make the best homemade sweet potato hash browns, you’re going to need to pull out your cheese grater! 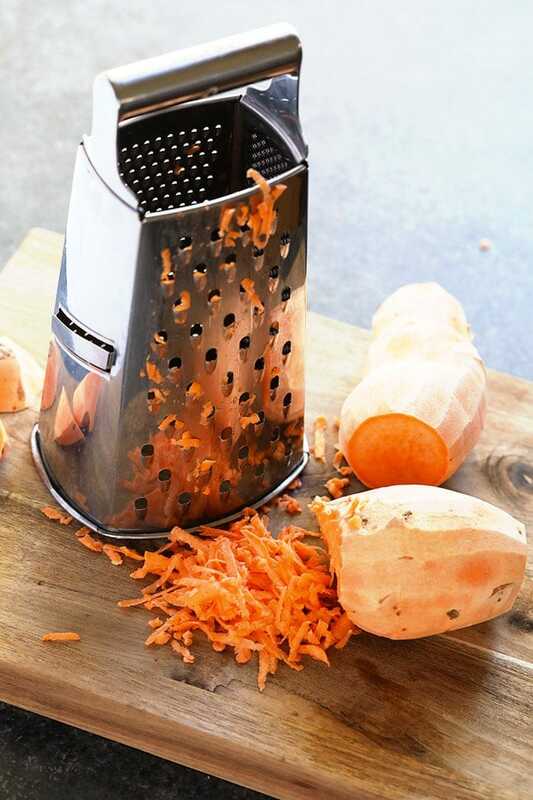 You can either peel your sweet potatoes or keep the skin on and then get after it with your cheese grater. 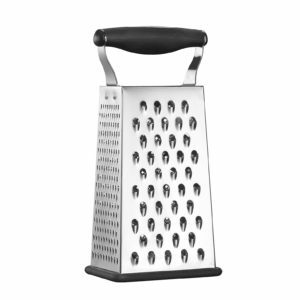 We like to use the medium grate, but you can do whatever you fancy with your own cheese grater. Once you’ve grated your sweet potatoes, it’s time to give them a little bit of flavor. 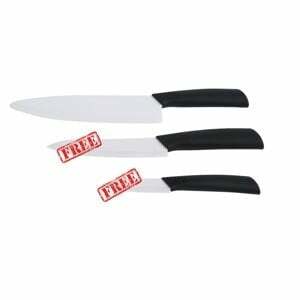 Our seasonings of choice are very simple and include garlic powder, salt, and pepper! 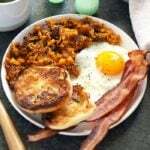 You’re more than welcome to use any kind of spices you like for your sweet potato hash browns, or even give them some heat with some smoked paprika. The key to cooking your sweet potato hash browns is slow and controlled. 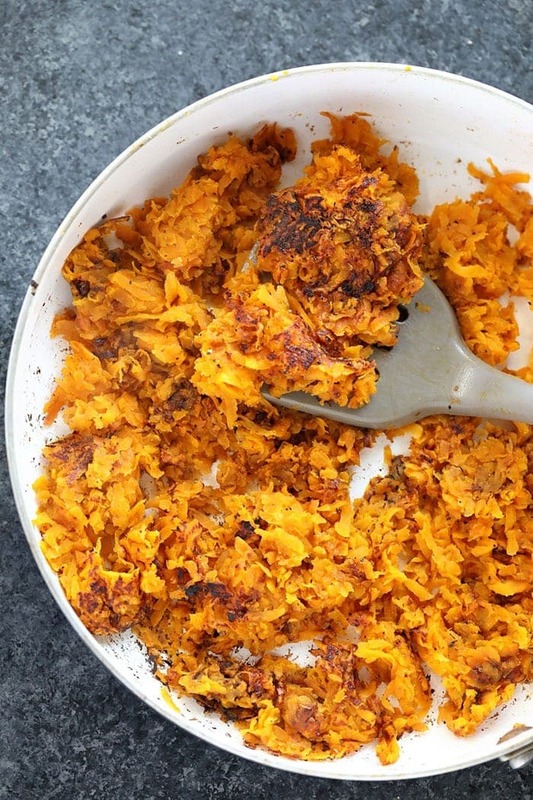 Since this is a healthy sweet potato hash brown recipe, we limited the oil to 2 tablespoons. Start your burner off with medium heat and cook both sides for a good 5 minutes. This will draw some moisture out of your grated sweet potato. Next, turn your heat up and cook each side for around 2 minutes, or even longer for crunchier hash. 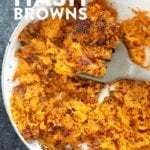 Note: If you’re looking for that classic, greasy hash brown texture, you’ll want to double or triple your oil and essentially “fry” your grated sweet potato. This is up for debate! Since sweet potatoes are packed with healthy carbs, vitamins, and minerals most paleo-diet followers do eat sweet potatoes. However, strict paleo diet followers see the high carb count and decide to steer clear. Sweet potatoes are packed with fiber, vitamins, and minerals, but they are not necessarily high in protein. 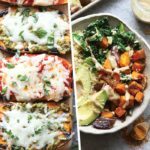 Pair your sweet potatoes with other foods that are protein-rich! What are the benefits of eating sweet potatoes? Sweet potatoes are a great source of vitamin B and C. They are also rich in fiber and a great complex carb to add to your diet. 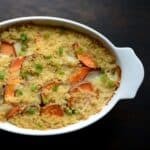 What is the best way to cook a sweet potato? 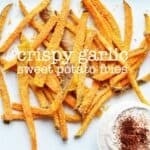 There are so many great ways to cook sweet potatoes! Check out our How to Make Sweet Potato Puree tutorial and How to Roast Sweet Potatoes in the Oven for details on our two favorite methods (other than this one, of course!). Are sweet potatoes good or bad carbs? First off, everything in moderation. Second, sweet potatoes are packed with complex carbs, which is an excellent thing to add to your diet in place of refined carbohydrates. Begin by peeling your sweet potatoes. Then, use a medium-large cheese grater to grate sweet potatoes into a medium-sized bowl. Next, season sweet potatoes with garlic powder, salt, and pepper. Heat olive oil in a large skillet over medium heat. When olive oil is fragrant, add grated sweet potato to the skillet. Cook for 5 minutes and then flip sweet potato hash browns over and cook for another 5 minutes. Finally, turn the heat up to high and cook for another 2 minutes, stir and flip hash browns and cook for an additional 2 minutes on high. This will help you get your hash browns nice and crispy. If your hash browns don’t come out super crunchy, that’s because this is a healthy sweet potato hash brown recipe. You can always add more olive oil, which will fry your hash browns and give you that classic hash brown crunchiness. Want more breakfast inspo? 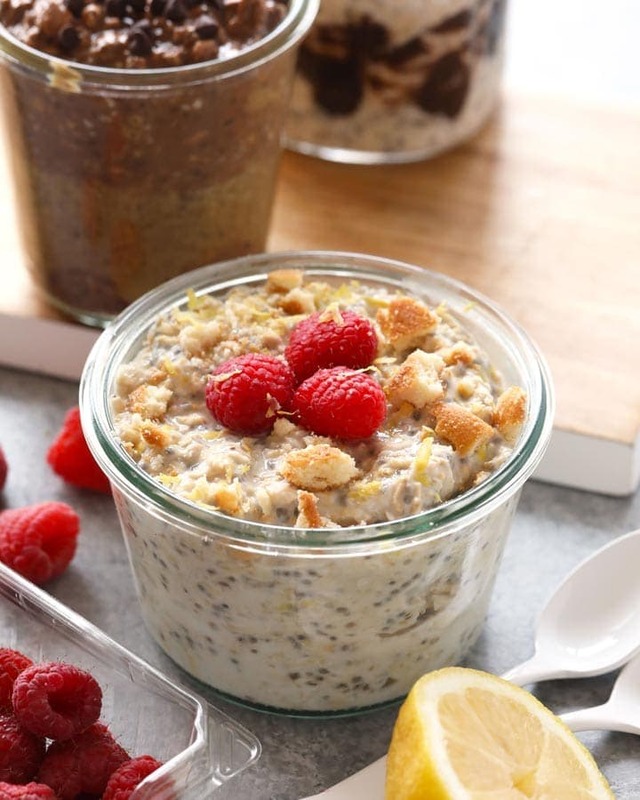 Check out this post called: 82 healthy breakfast recipes.